It’s been a fun and exciting first quarter (plus) of the year here at the full-service marketing barn in Basking Ridge. Here’s a quick recap of some of the projects we tackled. The year began with messaging and branding work for Broadway Industries, an innovative manufacturer of high-quality packaging solutions for moving and storage, hardware and home improvement, healthcare, grocery, food service and textiles. The Ridge team conducted research, brainstorming sessions and customer interviews to understand audience needs and define brand characteristics before embarking on the rebrand. Because the company regularly strives to move forward with new and innovative ways of doing things, movement became a key theme for the brand. The new logo gives a sense of movement while representing the paper and plastic packaging products that come off of the Broadway Industries manufacturing lines day and night. The new tagline, devised together with the Broadway Industries team, represents both the flexibility of their product line and their usefulness for moving goods from one place to another – possessions to a new home, prescriptions to patients, etc. We’re now overseeing product and candid photo shoots while putting the finishing touches on the new Broadway Industries website. In February and March, we enjoyed producing the next set of product videos for Brother. 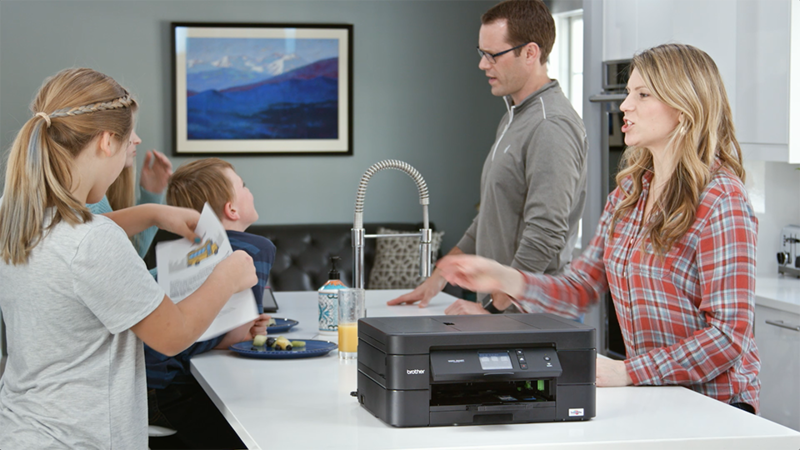 The latest web and social media spots focus on the benefits of having a reliable all-in-one inkjet printer to support a busy home. To bring the spot to life and help it resonate in particular with female buyers balancing busy home and work lives, we filmed a fictional family going through the paces of getting ready for school and work. 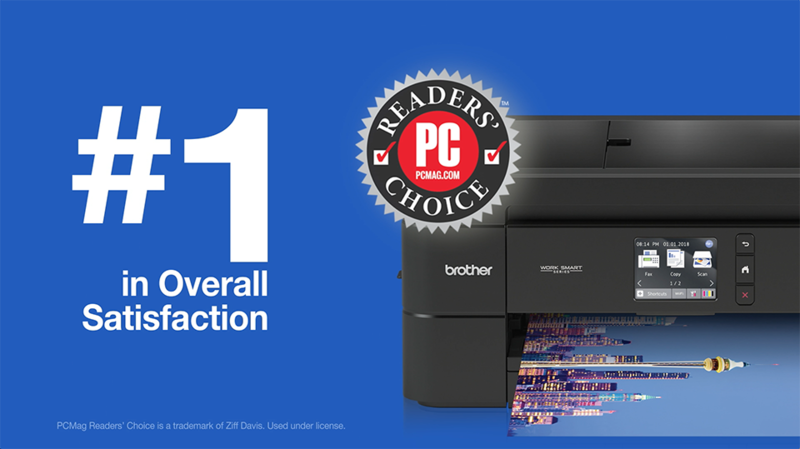 While the actors move around the kitchen set in a flurry of activity, the reliable Brother printer remains steady, performing flawlessly when frequently called upon. To set the stage and supplement the live action scenes, we sourced stock footage and superimposed it onto documents being printed out, viewed from a unique top-down perspective. Happy, quirky music and colorful graphics round out this upbeat and relatable spot. We then edited the full video down into short benefit-driven snippets for use on social media. 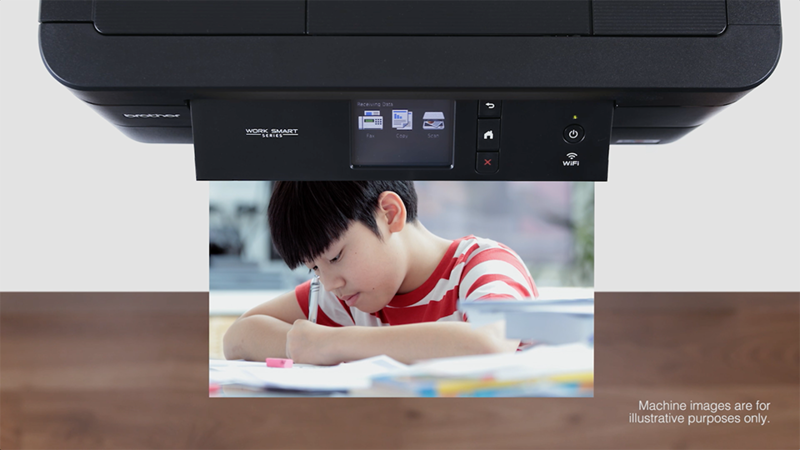 Up next… videos for two more printer lines as well as the P-touch label maker! For Taiki USA, a leading manufacturer of cosmetic brushes, sponges, applicators, face masks and more, we’re counting the days before we’re ready to launch their new website. While this is a very demanding (but also very exciting) time, we’re simultaneously ramping up a content marketing program, using new content to attract and convert leads. 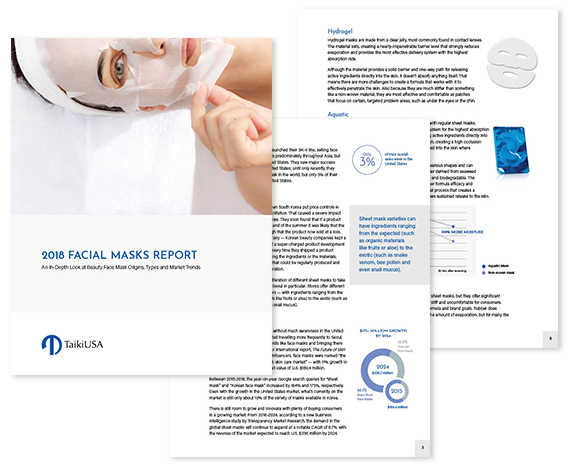 Our first new piece of content was a report on facial sheet masks. The piece looks at the history, functionalities and benefits of different materials and shapes. 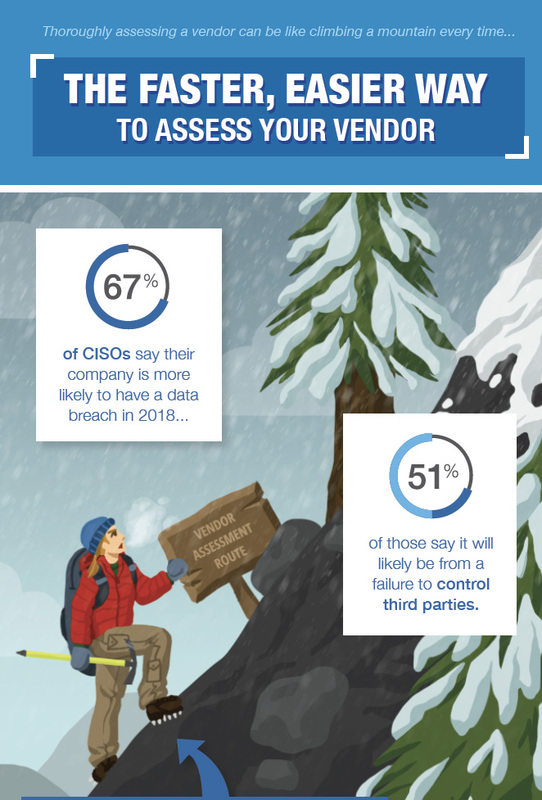 We interviewed subject matter experts at Taiki, performed research, and wrote and designed the report. We also added a purpose-built landing page that gated the report behind a short form. Those who download the form are being added to a communications list to receive emails informing them of new product updates or content. Stay tuned for our next collaboration… an infographic all about cosmetic sponges. For Prevalent, a leading provider of third-party risk management software, we continued to run lead nurture and pay per click campaigns throughout the quarter to introduce new customers and move them along the marketing funnel. To date, our ads, emails and landing pages have introduced hundreds of thousands of dollars into the company’s sales pipeline. 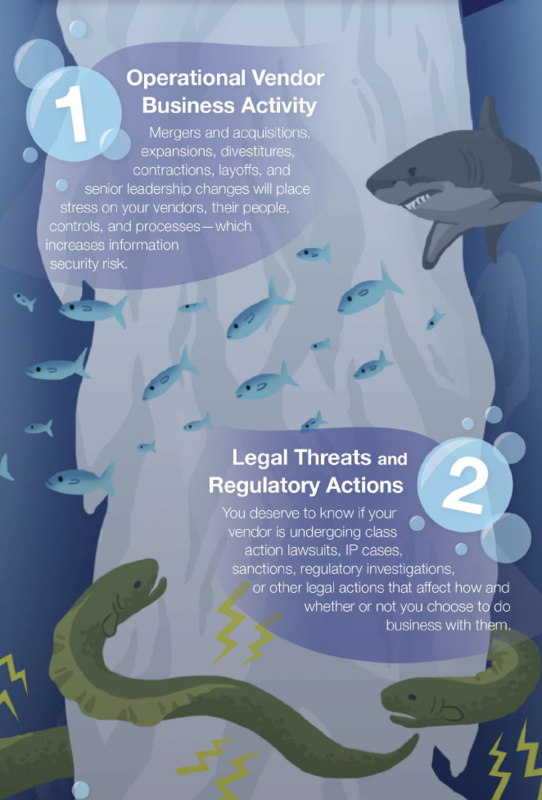 To support these efforts, we produced two more infographics during Q1. These are visual representations of complex issues that tend to appeal to prospects early on in the discovery process. 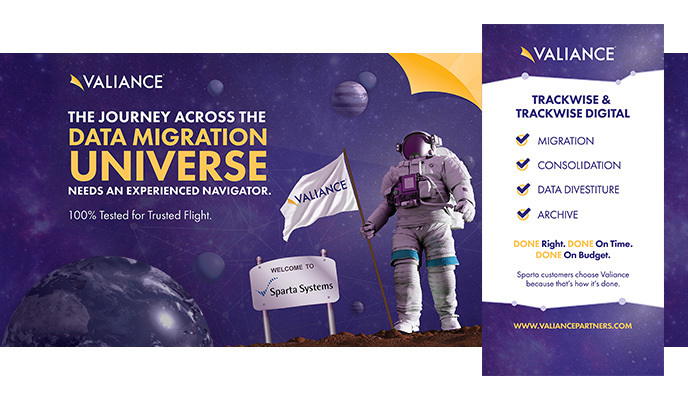 We’ve recently worked on updated messaging and tradeshow displays for our friends at the data migration software and services company Valiance Partners. The fun new designs are the next evolution in the popular “we’ll take you there” universe theme that caused a stir at industry shows last year. The best news… the updated theme still fits with the company’s rocket pen giveaways! In between these exciting projects, we put the finishing touches on our new basement lounge and work spaces and spent the little bit of downtime working on our own website.